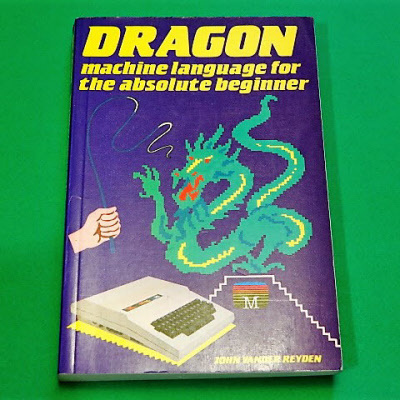 Assuming no prior knowledge or experience, this book offers a complete instruction course in 6809 Machine Language with particular reference to the Dragon 32. With several sample programs, the book takes you in logical steps, through a comprehensive course in designing and writing your own programs with a thorough grounding in the use of all of the 6809 instruction set. A 256 page paperback in very good condition.